Home » Insights and News » Do Management Consulting Candidates make these CV “mistakes”? Management consulting job candidates should be confident that their CVs are accurate. 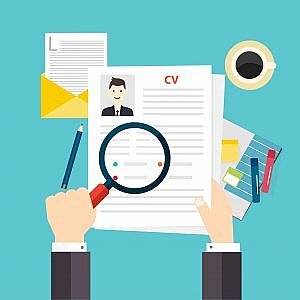 Lying on a CV is not uncommon and the only plausible explanation is that people believe it doesn’t really matter and is generally acceptable. It makes me wonder if people really fully appreciate that it is actually fraud, a criminal offence. More specifically “dishonestly making false representation to make gain”. With CV lies on the increase, realbusiness have a round-up of some of the highest profile executives who’ve made “mistakes” in their CVs. The CV is of course a marketing document. It is entirely acceptable to present oneself in the best light. It is sensible to highlight ones positive characteristics and experience and avoid drawing attention to less helpful aspects. To alter dates or fabricate employment experience is unwise. Everything on your CV should bear detailed scrutiny either during interview or reference checking. A good management consulting recruitment firm should put time and effort into helping you to optimise your CV to ensure it showcases your skills and experience and is tailored to the roles for which you are applying ….. without the need to lie !